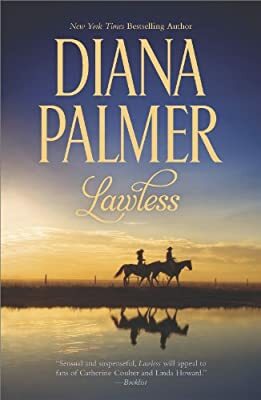 Author: Palmer, Diana Set In . . . Description: Five years ago, Judd Dunn, a hard-edged Texas Ranger, put Christabel Gaines's father behind bars—where he belonged. But Judd's involvement in Crissy's life was far from over. With their jointly owned ranch on the verge of bankruptcy, Judd wed her in name only, promising to save their land and vowing to ignore the sexual tension between them.